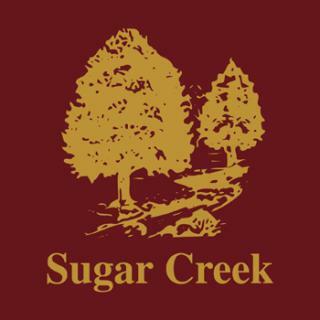 Sugar Creek Packing Co. is a diversified, flexible, and creative food manufacturer operating 5 facilities in Ohio and Kansas. We provide a wide assortment of raw and fully cooked products for domestic and international customers across all channels of trade. With our innovative processing, cooking, packaging and food safety systems, we consistently provide customers with topmost quality products.